I grew up with Winning Eleven, the franchise that Konami morphed into what we now know as Pro Evolution Soccer in North America. These days, I find myself playing EA Sports’ FIFA, a choice I suspect is echoed by millions of football fans worldwide. During the PlayStation and PlayStation 2 era, though, Konami’s title was hands-down the far superior product, thanks to better game mechanics and, in general, being more fun. Unfortunately, Pro Evolution Soccer couldn’t keep up with EA’s perpetual resources, starting with the exclusive licensing deals for major leagues from across the world. But while Pro Evolution Soccer 2016, out September 15th, still won’t let me play as Chelsea (it’s called London FC), the refined gameplay and improved graphics could be enough to make me pick it over FIFA — and I haven’t felt that way in years. I played it for the first time at E3 2015 and came away feeling it exceeded expectations. Namely, I was impressed by the smoother gameplay and better-looking, crisper graphicsin comparison to PES 2015. 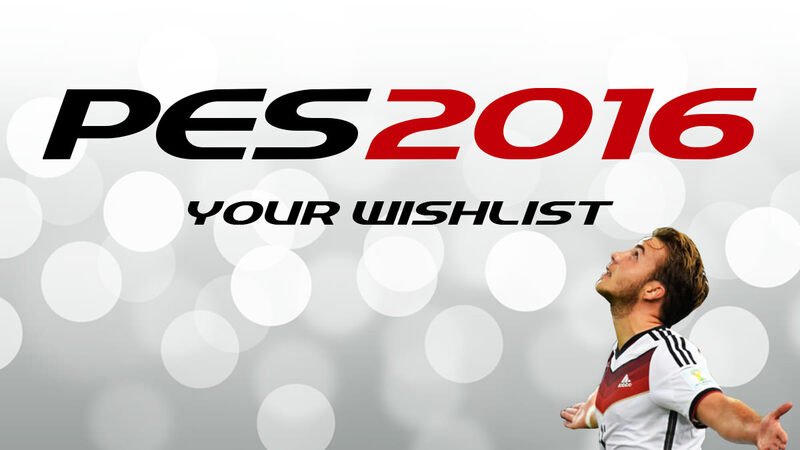 Konami emphasizes that the main focus for this year’s release was on soccer, not licenses. “It’s always about the gameplay,” a company spokesperson says about the upcoming release. There’s more freedom for creativity when controlling your team, for example, making it easier for you to accomplish more dribbles with players who have that as a skill set — like cover boy Neymar. Celebrations have been enhanced too, so you can expect to celebrate in fashion when you score; Francesco Totti’s signature “selfie” is now a possibility. 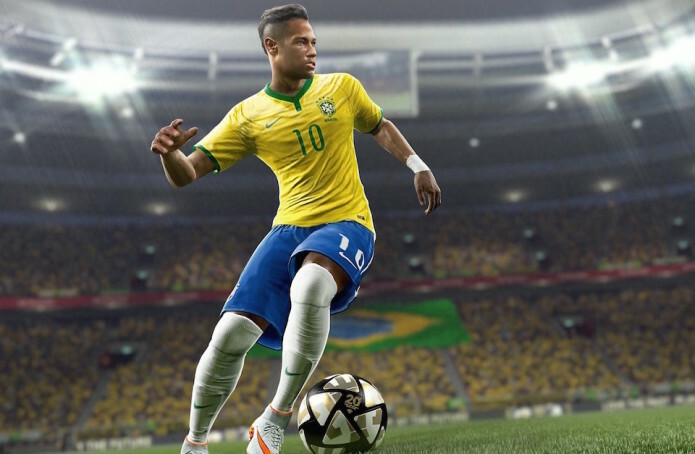 Even though Pro Evolution Soccer 2016 is powered by the same Fox Engine as its predecessor, you can notice both visual and under-the-hood upgrades right as you kick off. Players’ movements feel less stiff than they did before; cleats also deteriorate as the match goes on, another detail that makes the experience that much more enjoyable. And since Konami extended its partnership with UEFA, that means you’ll still have access to the official Champions League mode. There’s no doubt FIFA continues to be the bestseries for football buffs, but Pro Evolution Soccer 2016 definitely narrows the gap between the two.